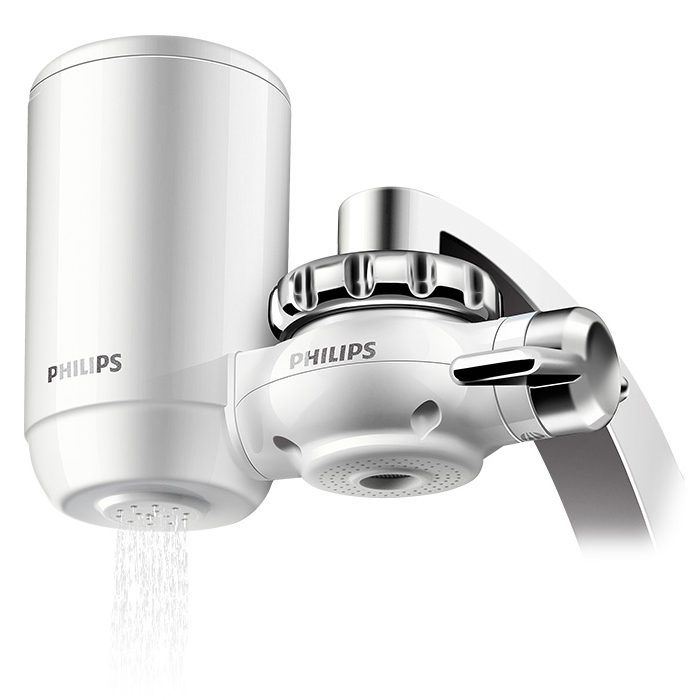 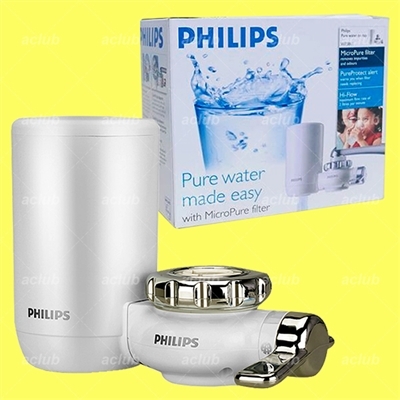 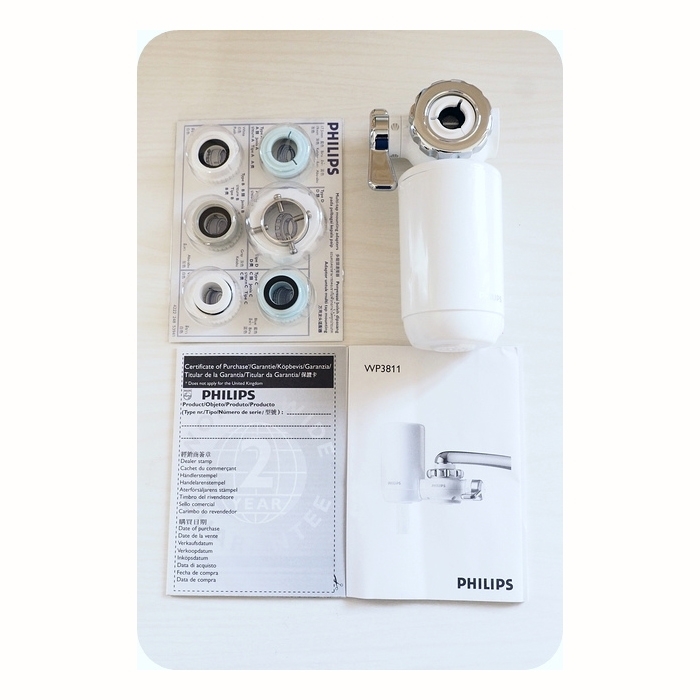 Philips Pure Water On Tap WP3811 is a multi-filtration system that removes all bacteria, impurities and odors for clean, safe and tasty drinking water. 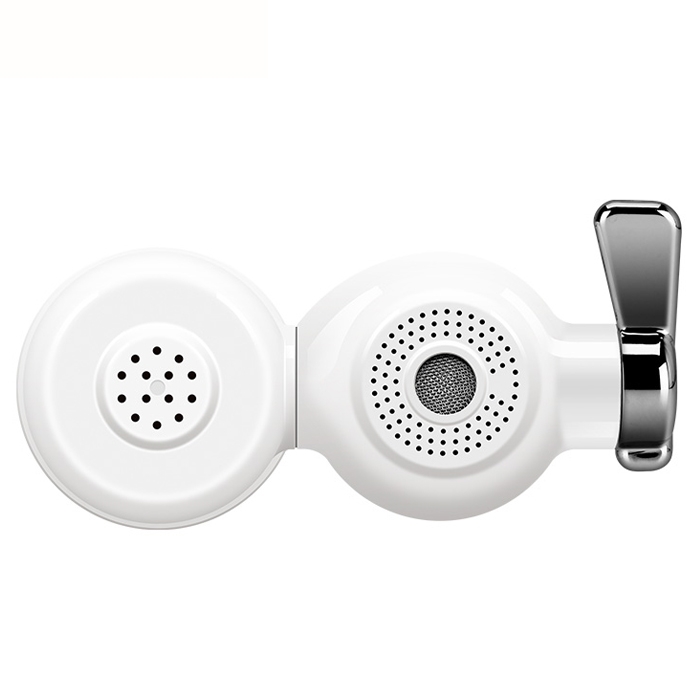 It consists of a hi-tech hollow-fiber membrane, which contains more than 520 billion micro-pores for the efficient removal of 99.99% of all bacteria, and granular activated carbon which removes unpleasant chlorine, bad taste and odors. 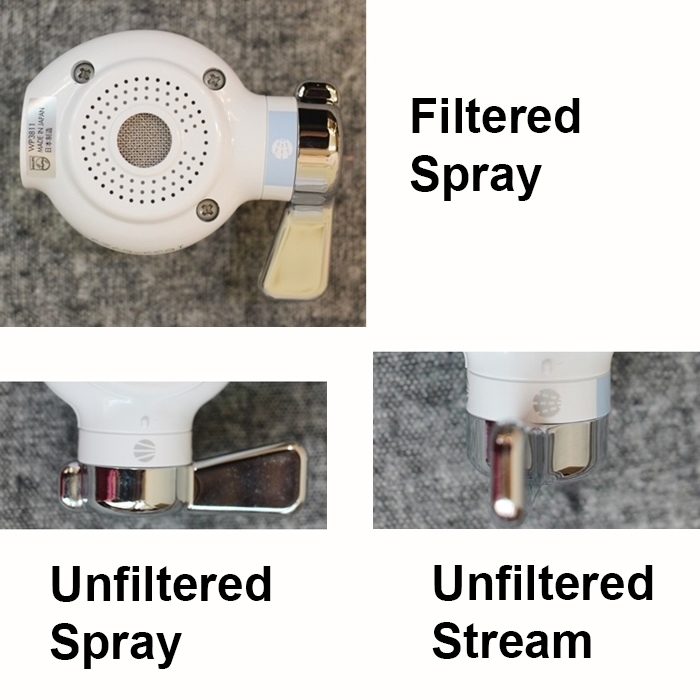 The filter also preserves all good minerals in the drinking water that are vital for human health.